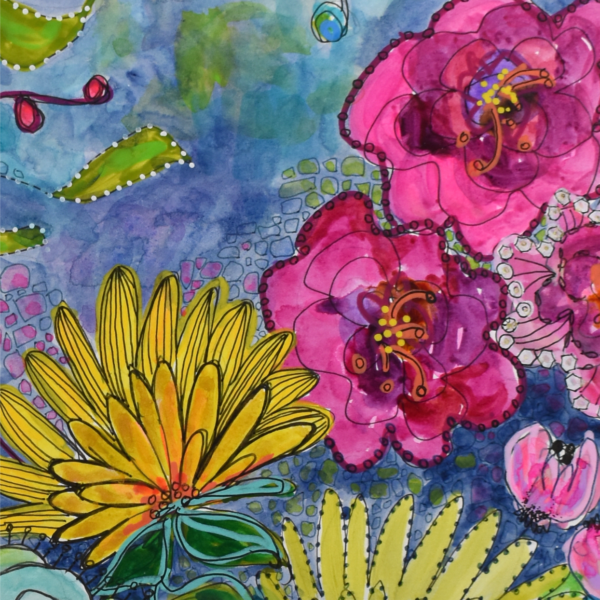 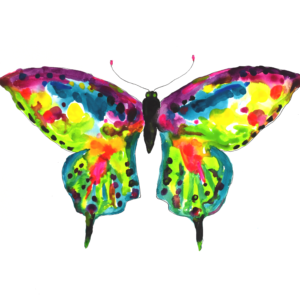 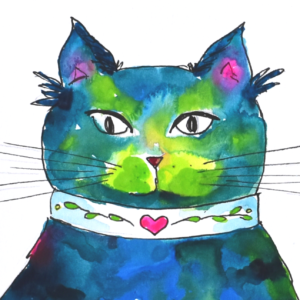 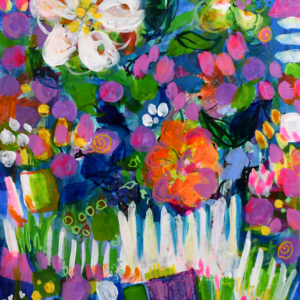 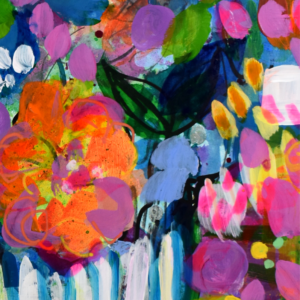 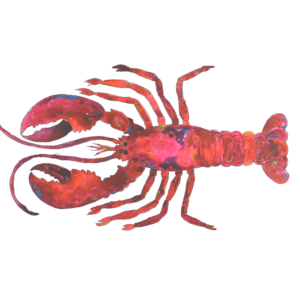 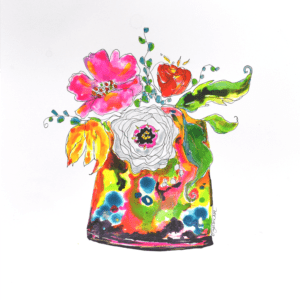 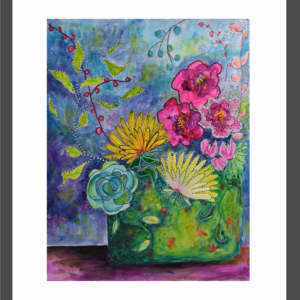 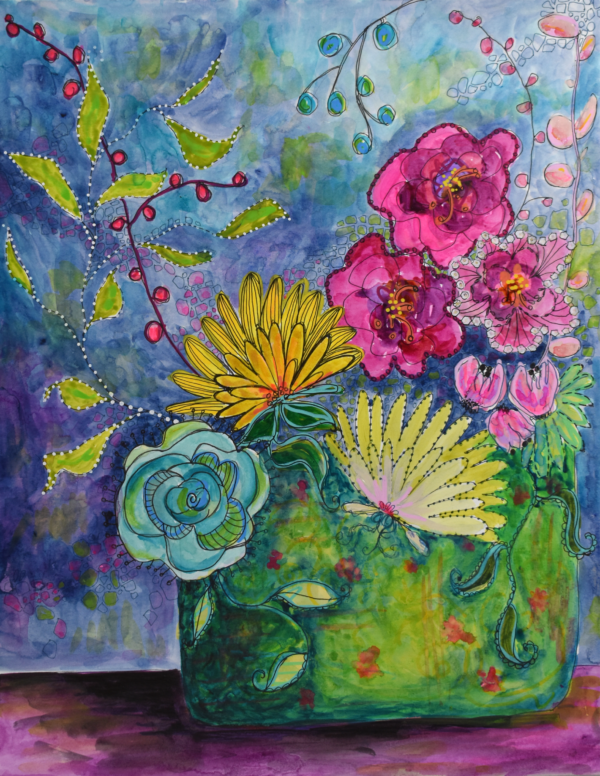 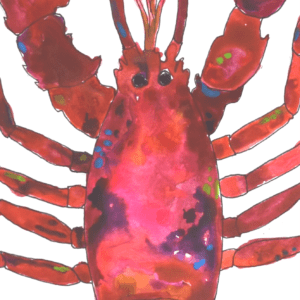 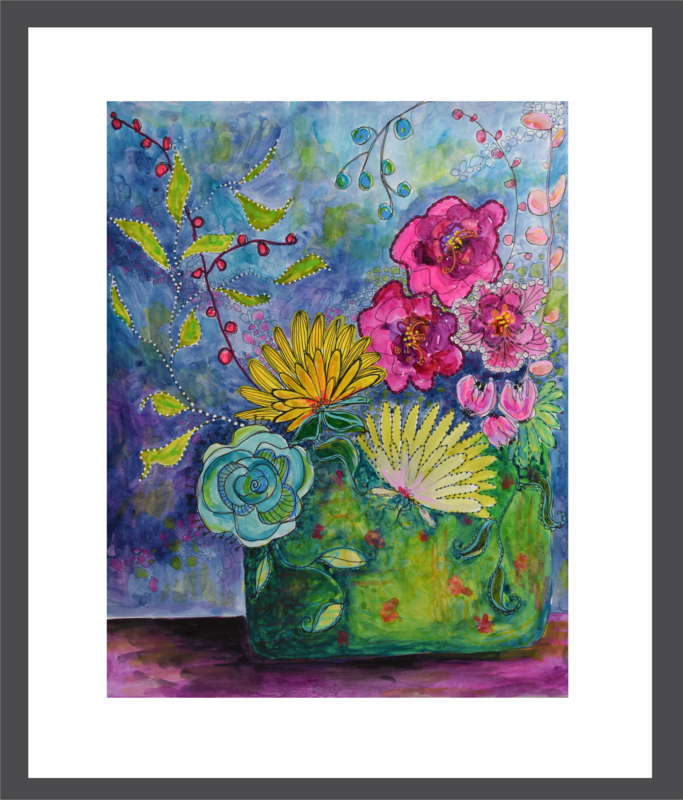 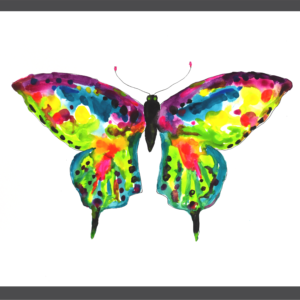 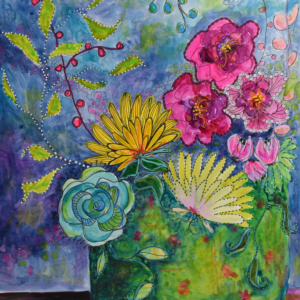 Delighted - 11 x 14 print | Jennifer Visscher - Maine Artist - Colorful Art For Sale, Online Art Tutorials and More! 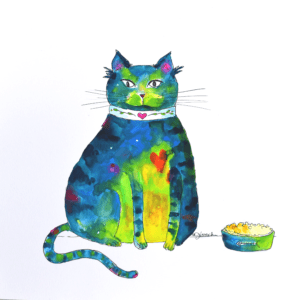 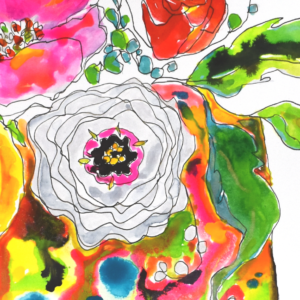 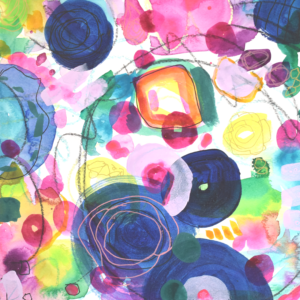 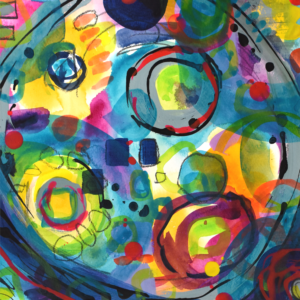 Print – “Delighted” is a Mixed media painting created with liquid Acrylic, pen & ink, and pencil. 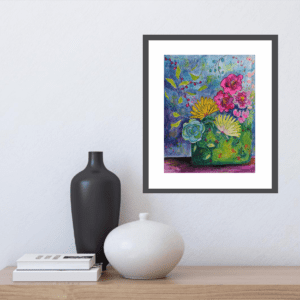 Frames up great in a standard 16×20 frame with an 11×14 opening.